We are delighted to have received a donation of £200 from the Loanhead Parish Church Coffee and Chat Group. 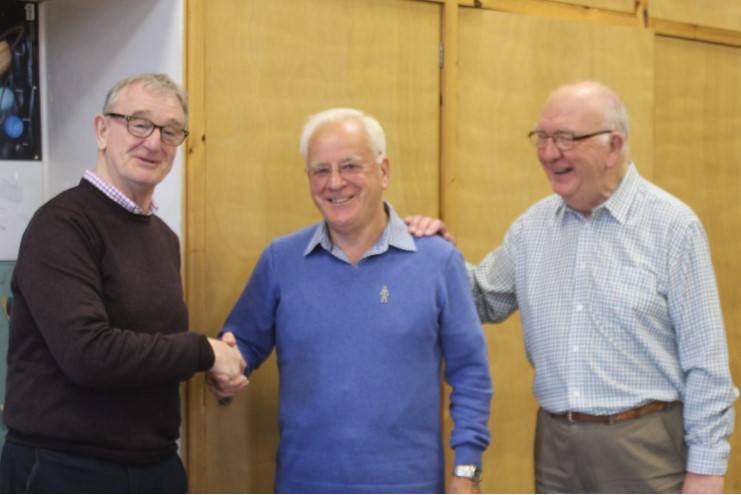 In our photograph, ELPCSG committee member Ian Hay (centre) receives the cheque from Bill Munro (left) and Alastair Ormiston (right). Alastair is the Loanhead Groups’s Treasurer. Many thanks!